Freeland was founded in the year 2000. The roots of Freeland lie with Rodamco N.V. , the former listed property investment fund of Robeco Group. After the demerger of Rodamco N.V. into 4 regional funds in 1999 and the subsequent separation from Robeco Group in 2000, the corporate staff of Rodamco N.V. continued as Freeland Corporate Advisors N.V., an independent organization headed by its three founding partners. 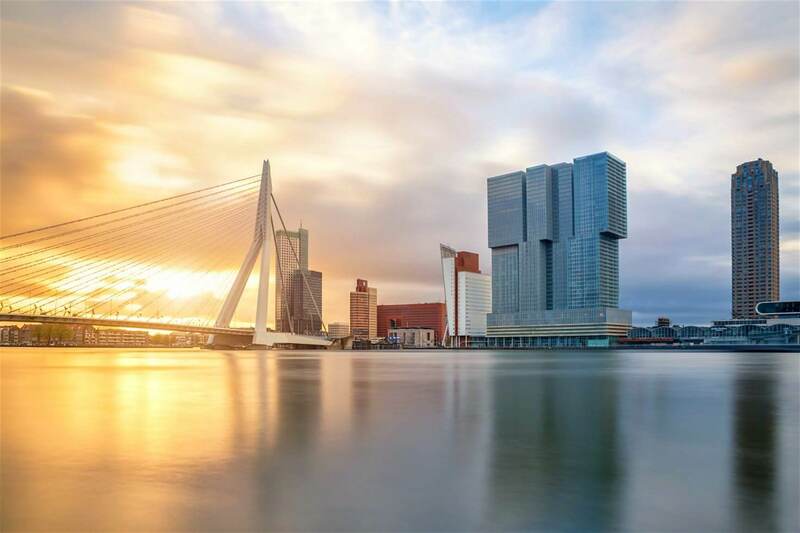 As of its inception, Freeland continued providing Dutch head quarter services to 3 of the 4 demerged Rodamco companies, and has extended its business for third parties, building a reputation of independence, professionalism, quality, integrity, effectiveness and flexibility. Over the years, Freeland has been involved in many major, complex, Dutch and international, corporate, financial and real estate transactions.